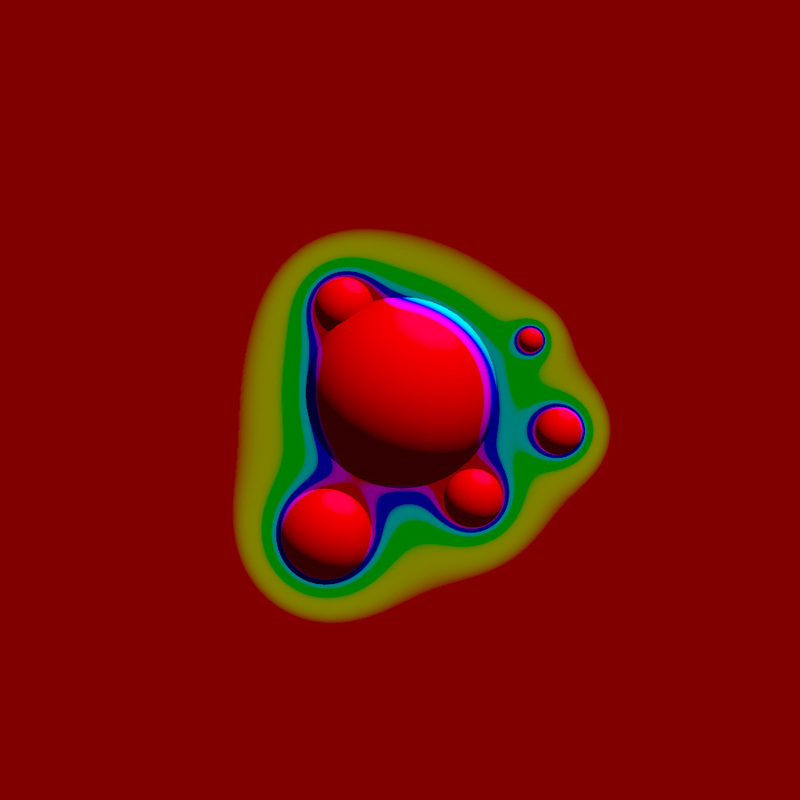 Metablobs are an oldschool demo effect that i always loved. 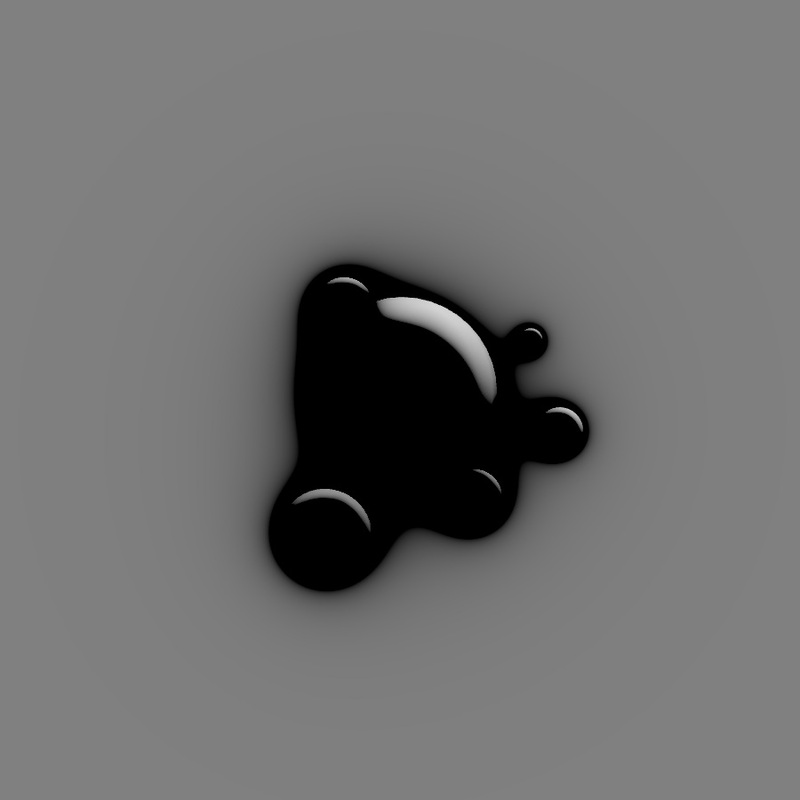 Strangely enough that you only find some code snippets but not a professional solution on the net. 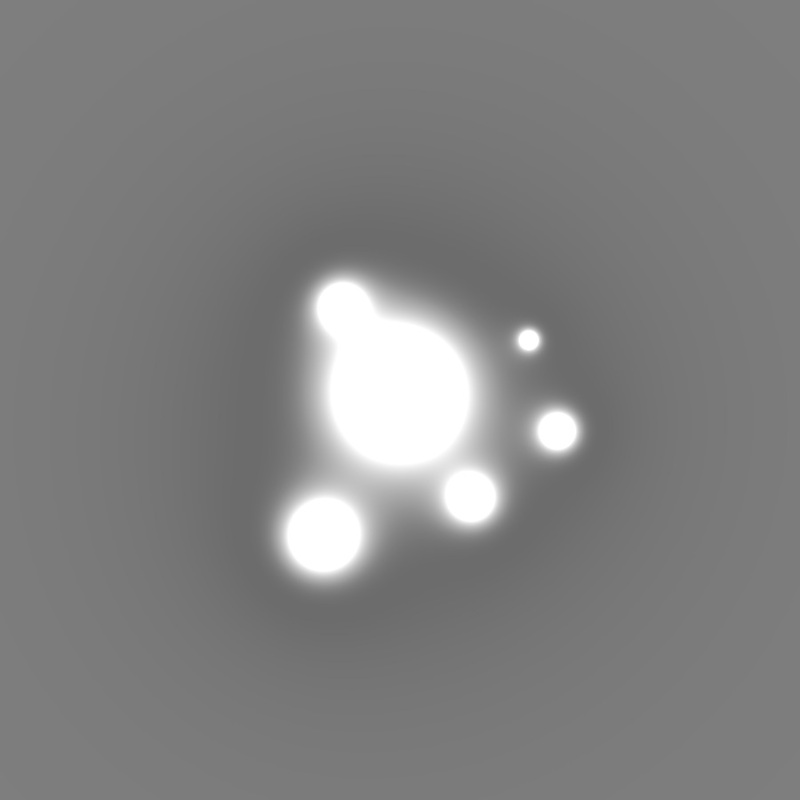 I decided to create a solution for Unity that gives you a lot of options to create a huge range of totally different visual results. 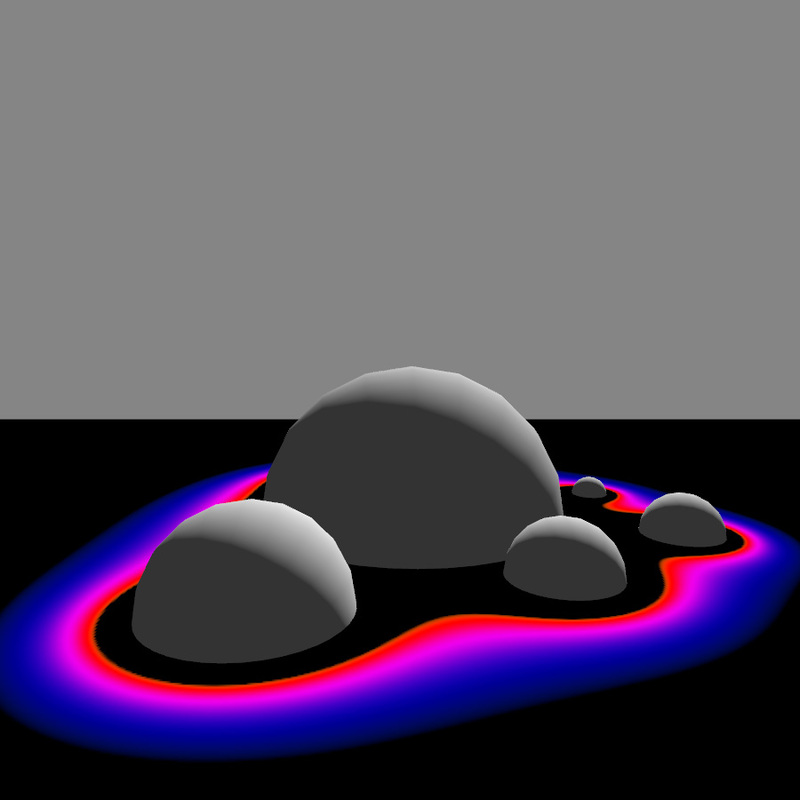 As the Metablob algorithm is a worst case szenario in terms of algorithm complexity O(n2) you can only have a realtime solution with shaders. 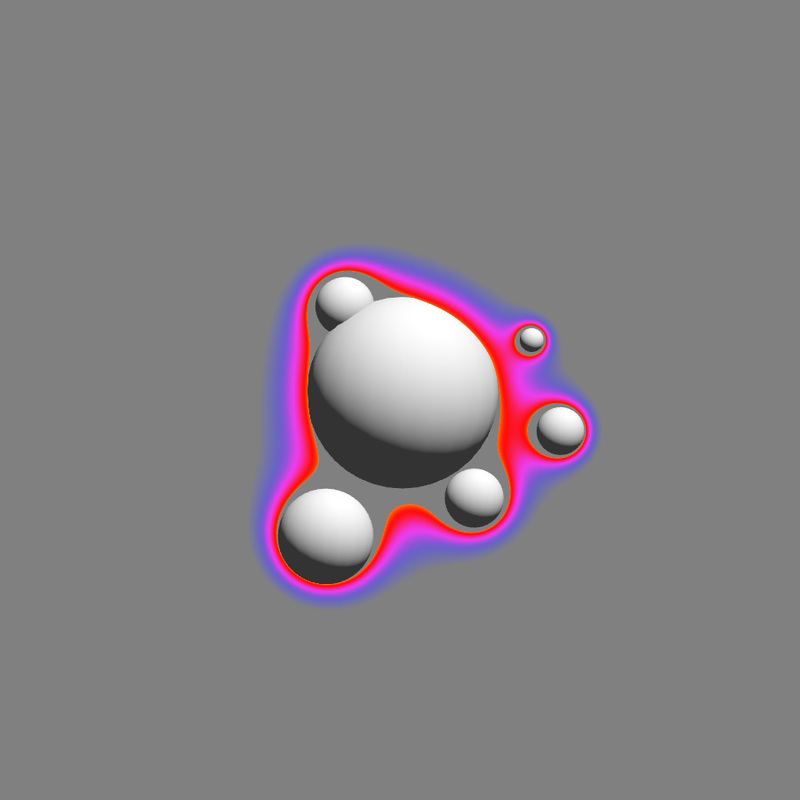 My solution acts as a fullscreen effect so it requires Unity PRO. 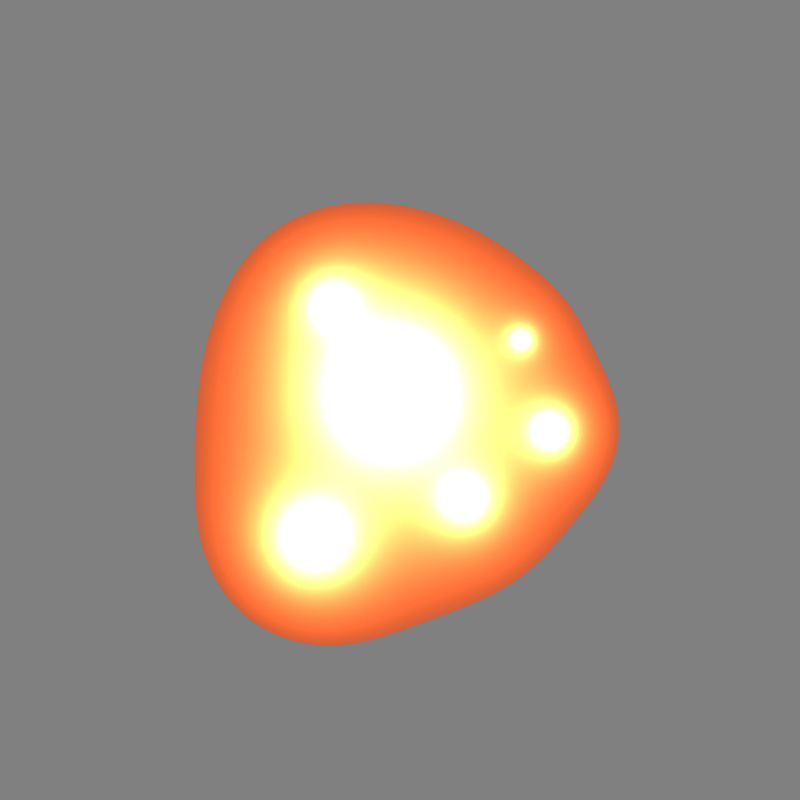 To make it more useful in Unity you can use normal GameObjects to define a Metablob. 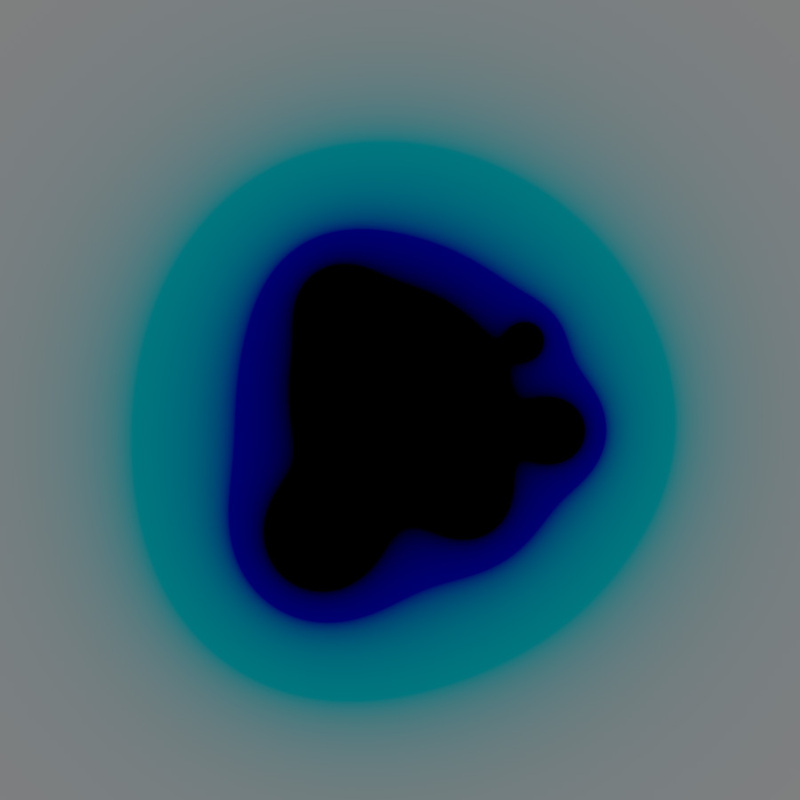 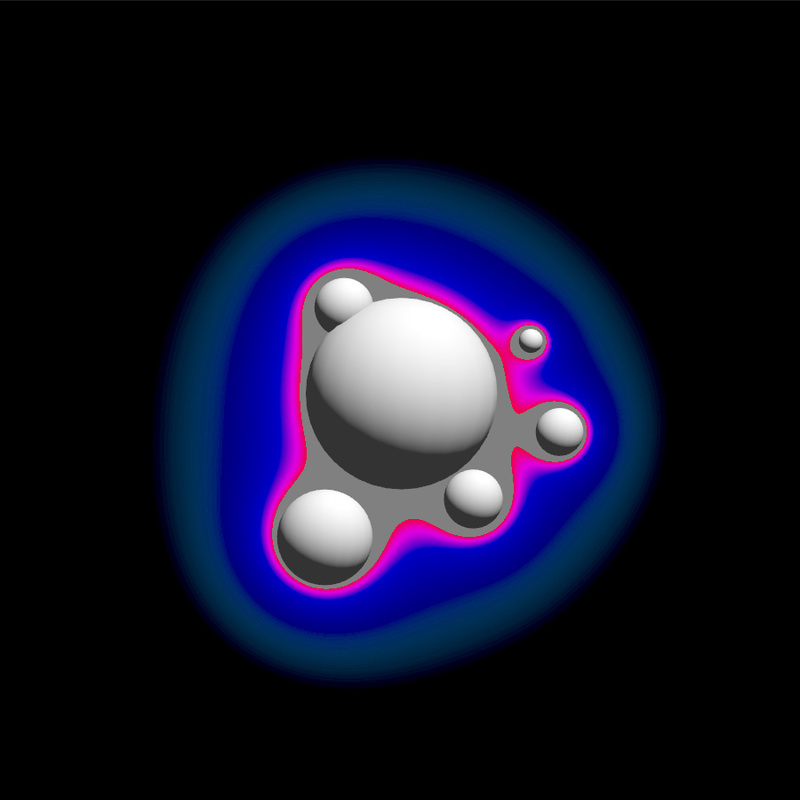 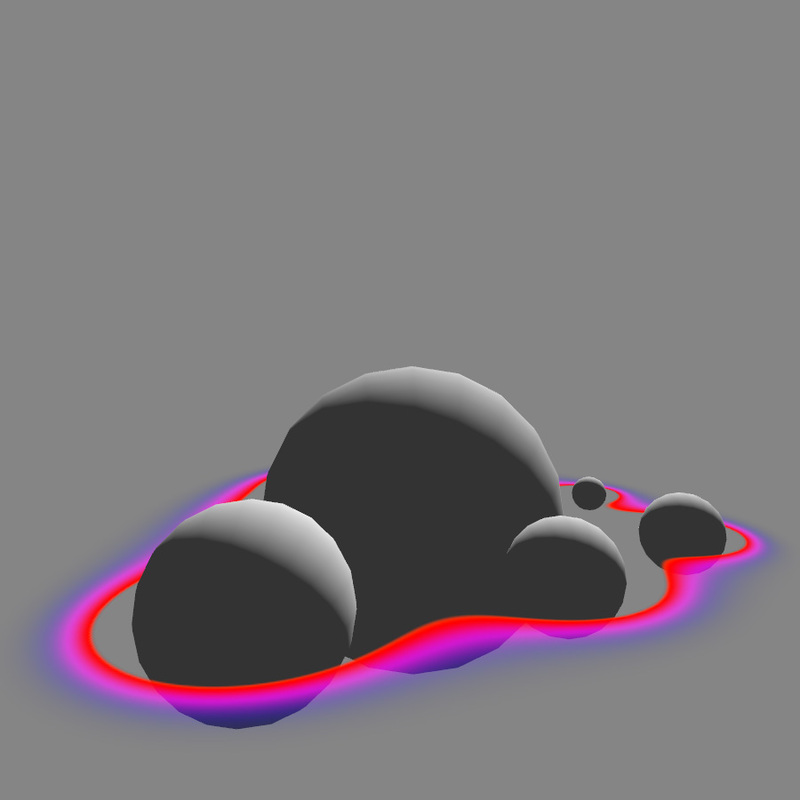 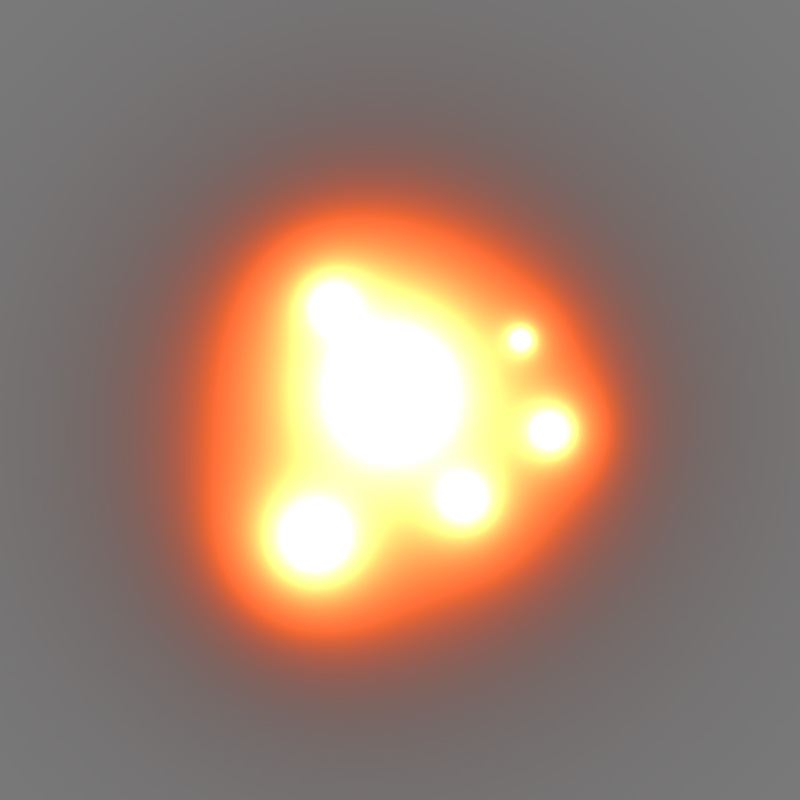 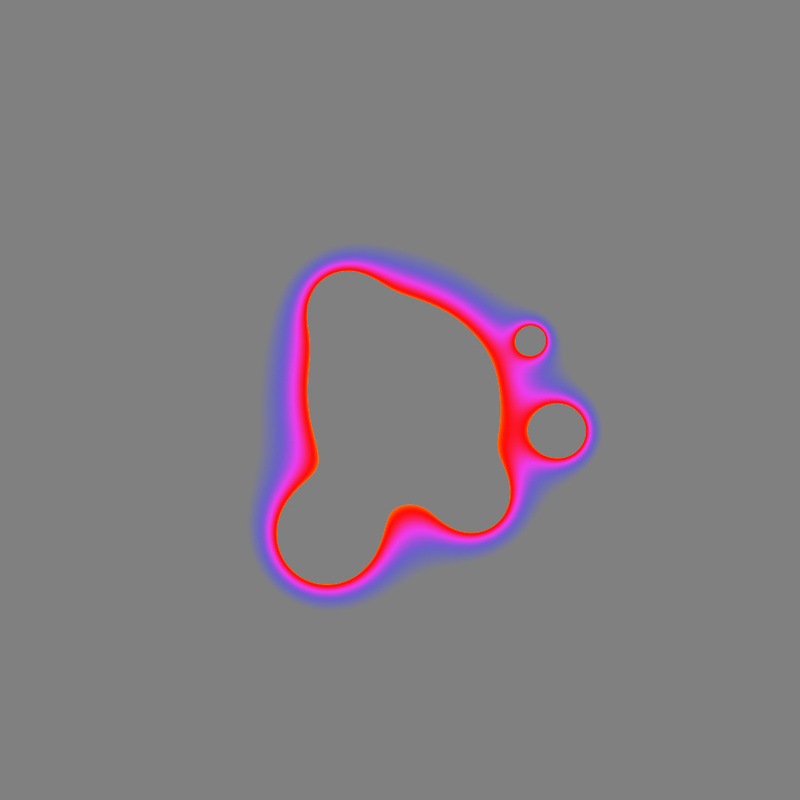 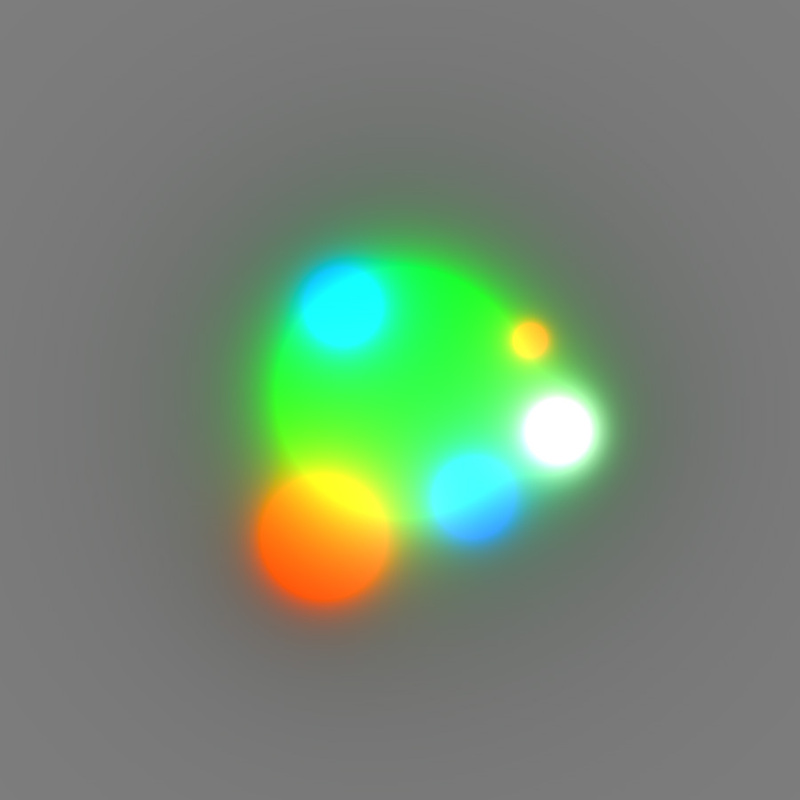 The scale, color and position of a GameObject defines a blob in the shader. 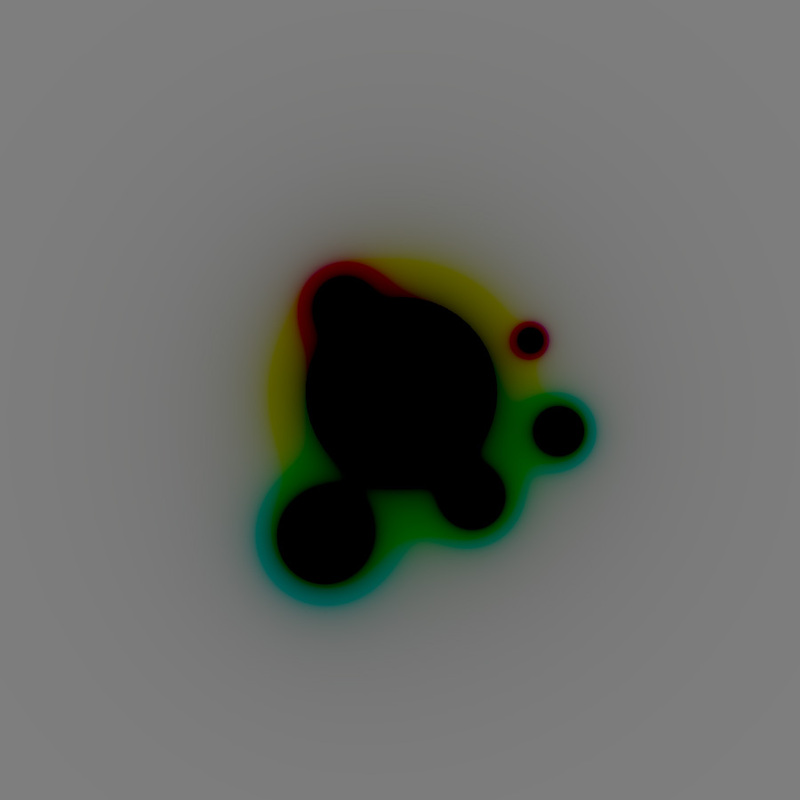 When you render the effect to a RenderTexture it is possible to create effects beside screen overlay. 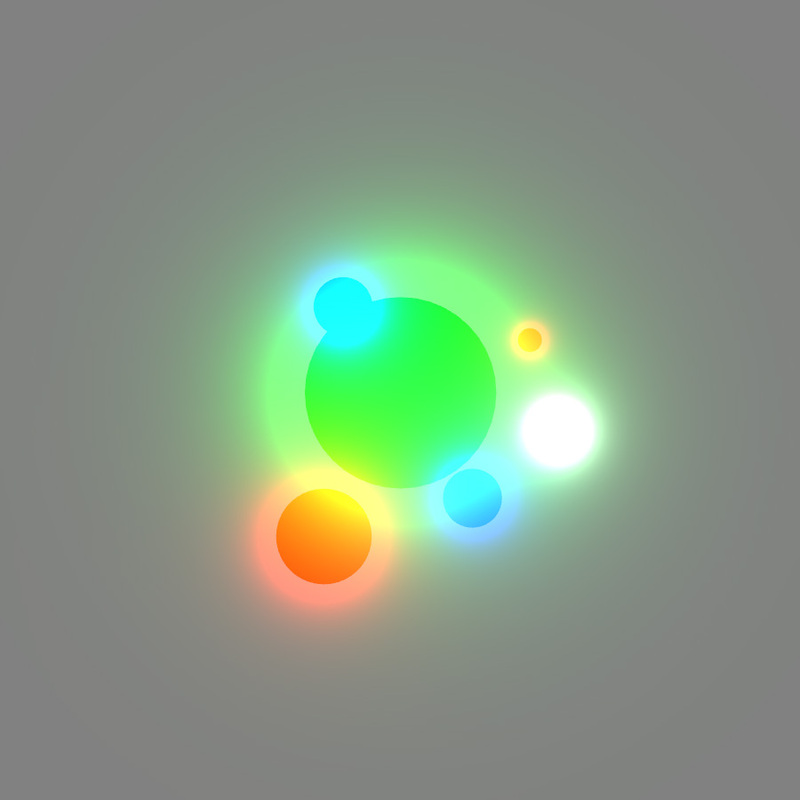 Get it here on the Assetstore !